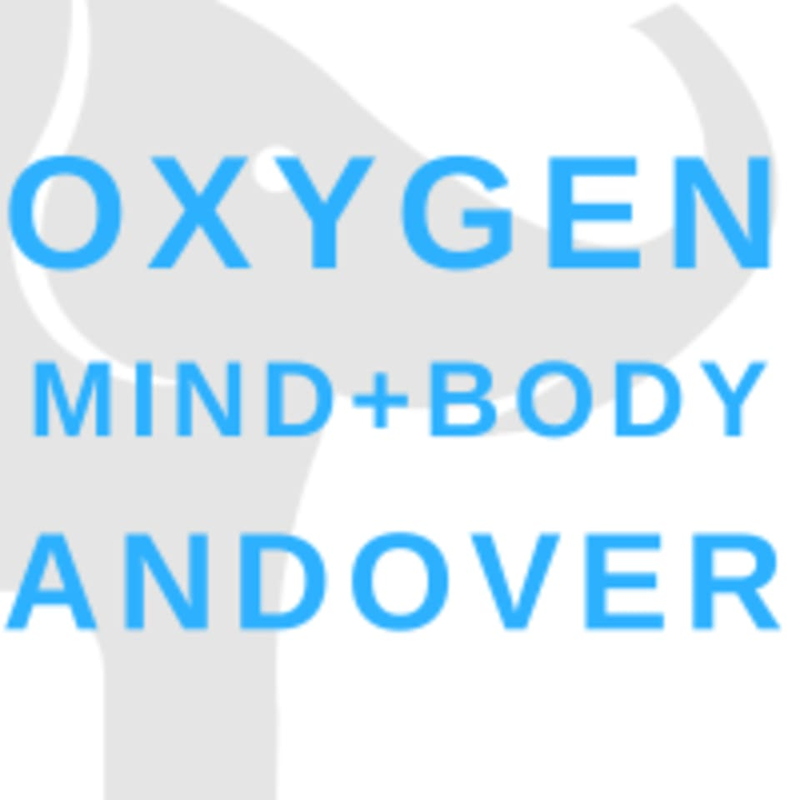 Start taking classes at Oxygen Mind and Body and other studios! All levels welcome! A variety of props- bands, weights, rings, foam rollers and yoga blocks are used throughout the class to both assist and enhance. Options exist throughout for those who are experienced and for those who are just beginning. Some classes follow the classical Pilates order, while others deviate in a more contemporary approach. Bare feet or sticky socks are recommended for all classes and lessons. Bottled is available water in-studio, or bring your own water bottle and fill up as needed. The studio is kept around 72 degrees, so dress comfortable and bring layers if you tend to run cold. Oxygen is at 68 Park Street, which is comprised of three small buildings, in Building B (set back away from the street). It's known locally as the Mercantile Building, and has a big red sliding door on the front. Enter through the glass doors and head up to the 2nd floor. Parking in our lot is free, and we also have free, 2 hour on street parking right in front as well. I loved this class! I will definitely be going back! This was my first pilates experience and Erin did a great job of making me feel comfortable and understand the positions. The atmosphere was great and I left feeling like I got a great workout. Loved the elephant decor! Perfect for a beginner to intermediate. Nice space with good energy. Everyone was very accommodating and helpful! The instructor was clear and approachable. I had a great time and will try this studio again!